Who knew that a little over a month ago, when I turned 50, that I would encounter so many other “50’s”. I signed up to run a 50k, Snoopy, my all time favorite dog, turned 50, I’m working on a secret (shhh!) cookbook that includes 50 Texas twisted recipes, and now I’m facing the 50th Super Bowl. This has me wondering what other 50’s are coming down the pipe. Whatever they are, I’ll embrace them…at 50. Touche’. Not ALL of you are looking forward to the “big” game, it’s not your thingy. It may be just another Sunday for you but not in this household nor in the household of many others around the country. 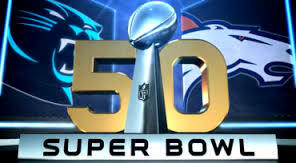 Some of you are probably more excited about the halftime entertainment and commercials, I get that. No matter your intention for the day, food is going to be a part of it. So rather your watch the actual game or not it is a perfect excuse opportunity to whip up and share your favorite snacky snacks. I’m sharing my twisted take on a pub favorite. 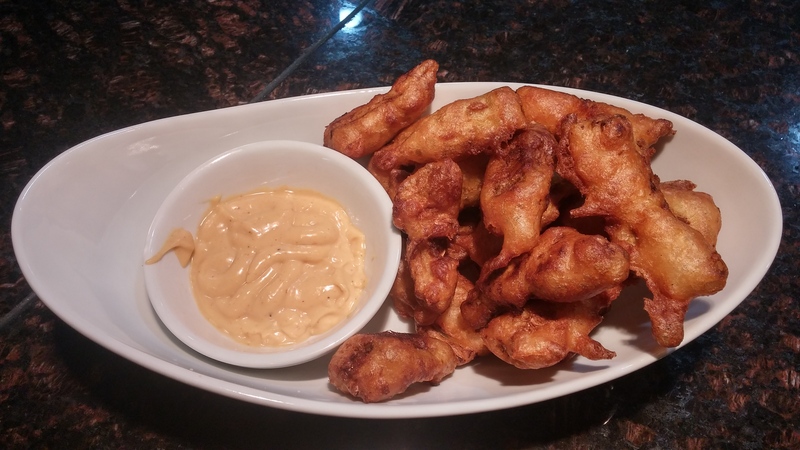 It’s a guarantee that most pubs are going to offer fried pickles, mushrooms, and usually some other fried finger foods that we won’t mention since they’re not “vegan” friendly. I’ve made an offshoot of one of those fried favs and inserted an artichoke. Now I don’t promote these kind of foods on a regular basis but darn, they’re damn good and unless you have some major health reason for needing to avoid them, then just let it go this one time! Have all the main ingredients dished or spread out and let your guest build their own from an array of toppings. Keep your drinks in a cooler located in another area of the watching area so guest can help themselves. Make sure you keep bowls of chips, nuts, and fresh veggies placed in various areas too. Most importantly relax and have fun. It’s more about the gathering then the feast. These easy to make artichokes are a crowd pleaser. Make sure you make a double batch! Put the canola oil in a heavy deep pot and heat to 375 degrees. Meanwhile drain your artichokes and pat dry, squeezing a bit to absorb any remaining water. In a large bowl wisk the flour and beer until smooth, add salt and pepper to taste. When the oil reaches 375 degrees, dip the artichokes hearts in the batter and place in the oil. Fry for 3-5 minutes, you may need to flip them over. Do not overcrowd your pot. Repeat the process until all the artichokes have been fried. Place fried artichokes on a paper towel lined plate to absorb additional oil. Sprinkle with a seasoning salt of choice. Eat immediately. For the dipping sauce, mix all the ingredients together until well combined.